Pakistan Peoples Party (PPP) Senator Saeed Ghani has rejected survey report conducted by International Republic Institute (IRI). 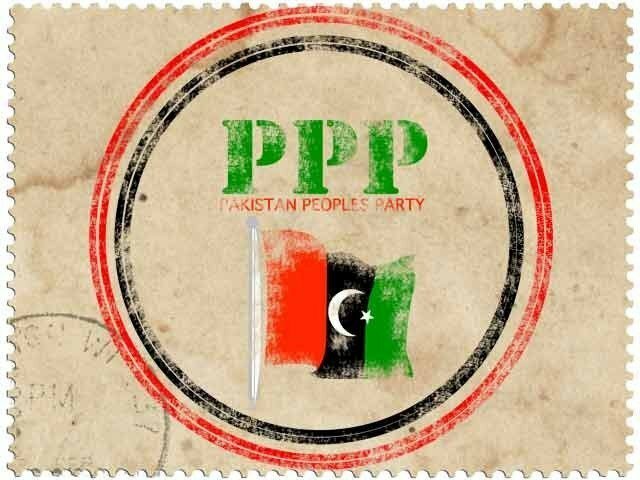 Senator Saeed Ghani in a statement issued by the PPP Media Office in Islamabad said such surveys are not the measures of the popularity of any political leader. Such survey reports cannot befool people of Pakistan who know very well the services of PPP and its leadership, he added. He said during the last PPP government under Asif Ali Zardari, the Constitution was restored to its original form, judges were restored, provinces were given autonomy, people of KP were given their identity, record increase in the wages of government employees in five years and most of all Pakistan China Economic Corridor (CPEC) was envisioned. Senator Ghani said that popularity of young leader Bilawal Bhutto Zardari is increasing by every passing day and more people are joining the PPP in Punjab.